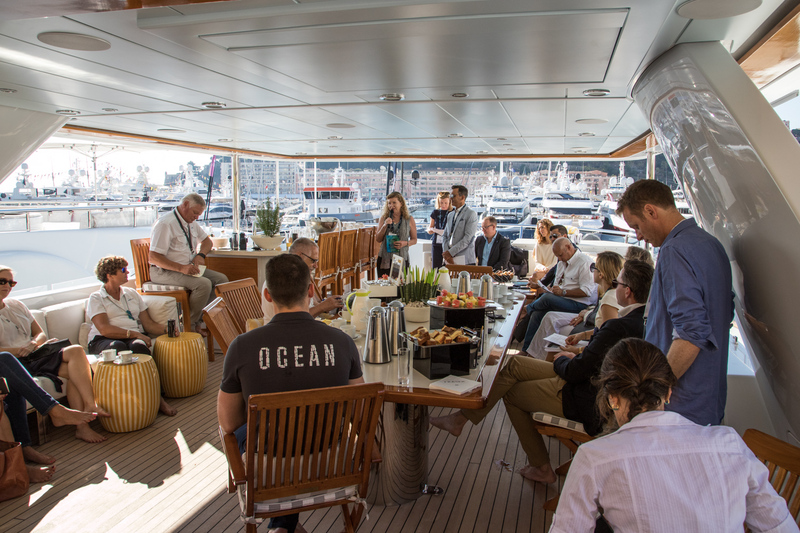 The Relevance team was out in full force at this year’s edition of the Monaco Yacht Show. The occasion offered the perfect opportunity for our business development specialists, account managers, content and PR teams to network with existing clients, meet representatives of new businesses, and introduce those interested to our digital marketing services. 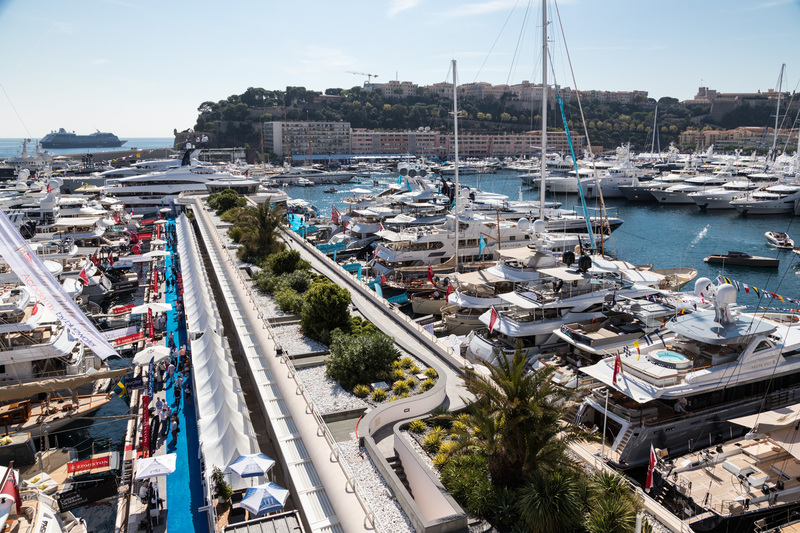 This year’s show provided a packed schedule of parties, workshops, yacht viewings, meetings, networking events, and special occasions. In 2017, Relevance relocated to a larger premises next to Port Hercules, and so took the opportunity to welcome guests for cocktails and appetizers. 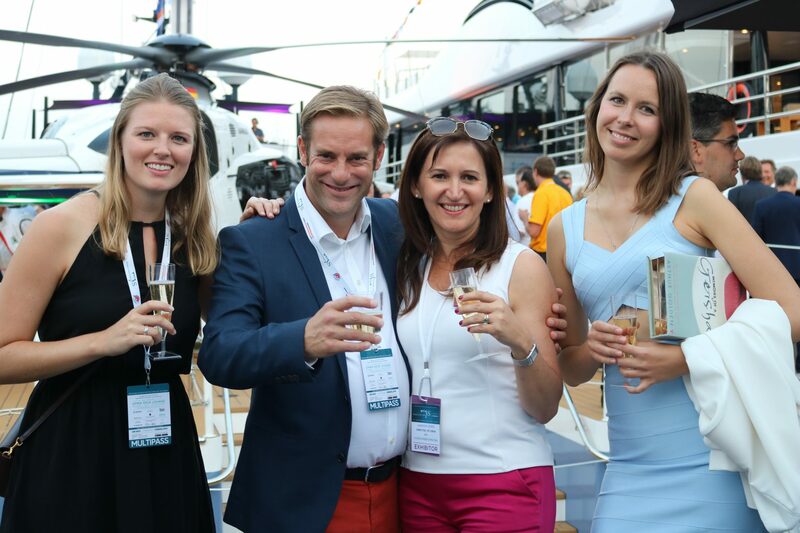 Most significantly, Relevance organised and hosted NetJets’ press trip for the second year running, which saw a number of reputable journalists fly into the Principality to experience the show. For the first time, Relevance’s content team produced videos of the show to enhance our clients’ online marketing efforts. With a team of 15 Business Developers in attendance, Relevance enjoyed meeting and interacting with representatives from new luxury businesses, as well as our valued clients.